I was speaking to an experienced commercial litigator who told me they thought that mediation had peaked. Obviously, this was not great news for someone in the mediation business (!) but I felt that they seemed to be missing the fundamental point of mediation. 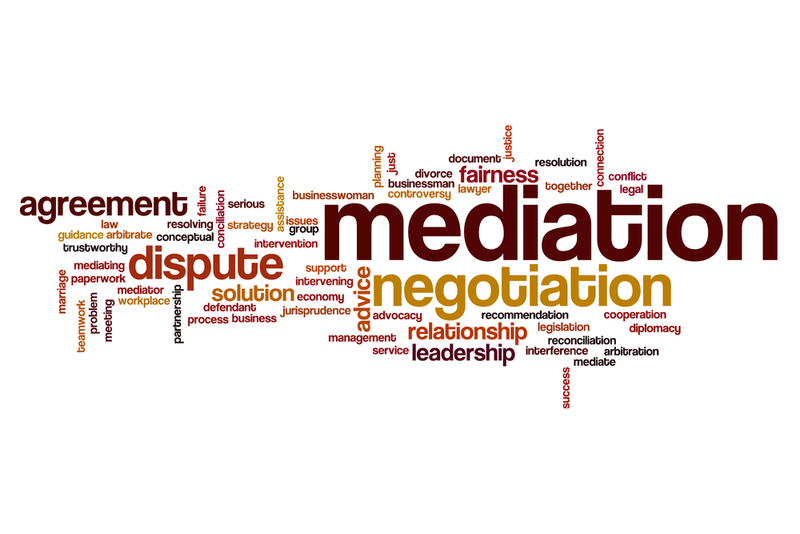 They felt that in the early days of mediation there were tactics that solicitors could use to get the best deal for their clients – by tactics I mean the infamous ‘this is my final offer’ and getting up and leaving when you aren’t happy with the offers being made. They felt that now solicitors knew of these so-called ‘tactics’ and the timetable of a typical mediation, their effectiveness had diminished and so mediation had lost its appeal. Yes, tactics play a role in getting the best deal for your client – but surely the same can be said for general litigation? Solicitors know what games to play, what buttons to push – why is that any different for mediation? Most importantly, a key benefit of mediation is to put the decision making in the hands of your client. They are the ones awake at night worrying, by engaging in mediation they can decide how theywant to resolve their dispute. Even better it can, potentially, all be resolved within a day. Litigation can’t give you that. We need to remember that mediation is part of the litigation process – just because you can't use your old tricks doesn’t make it any less effective. Be creative – just as you would be in regular litigation.